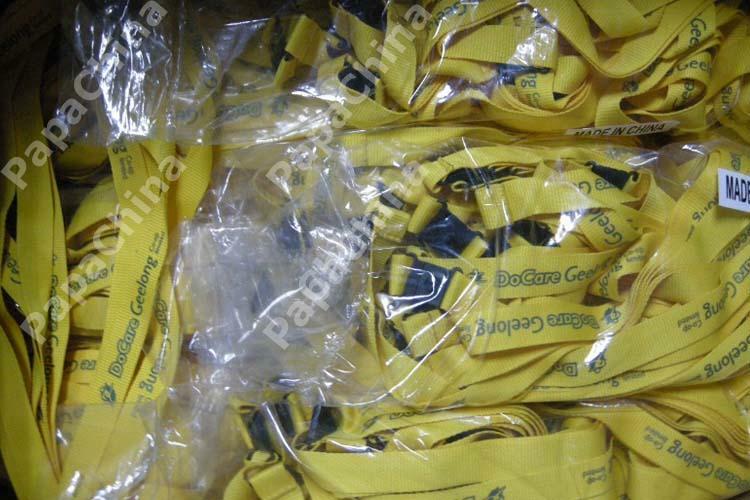 Sometimes lanyards can be a little awkward to put on. 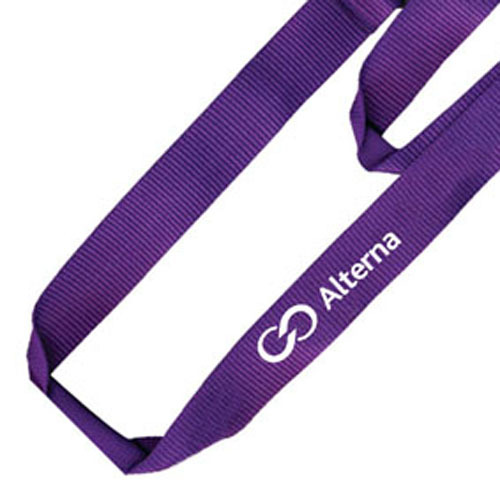 You have to make things as easy for people as possible to get on, and unfortunately take off too. 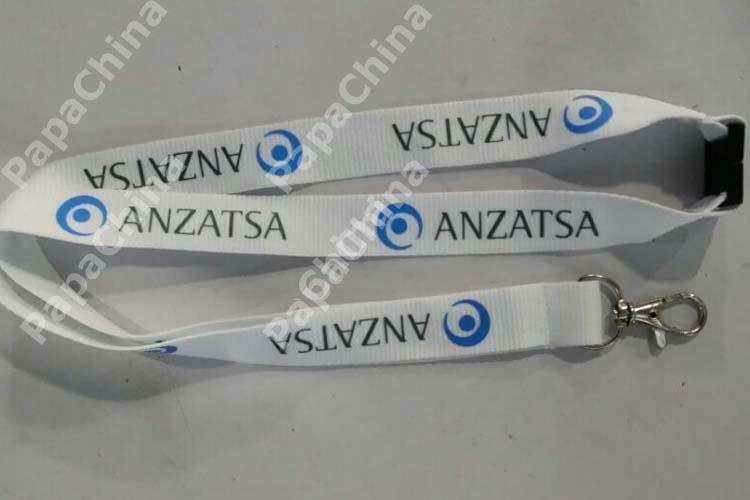 The repeating logo effect on these worked well for an overall positive promotional experience with this company and product. 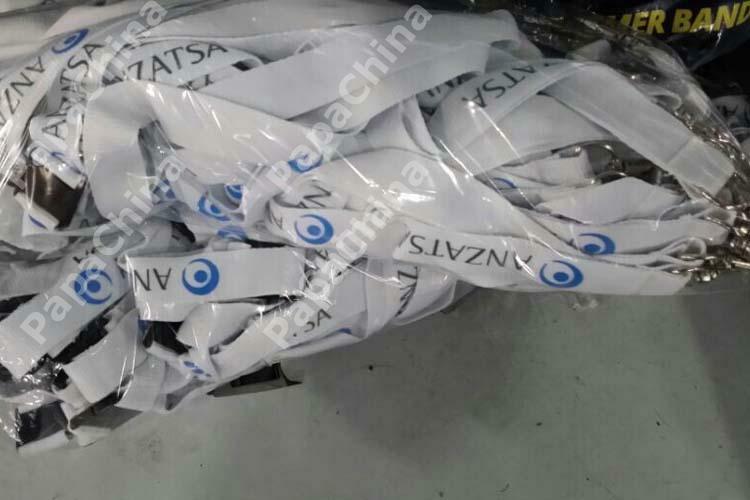 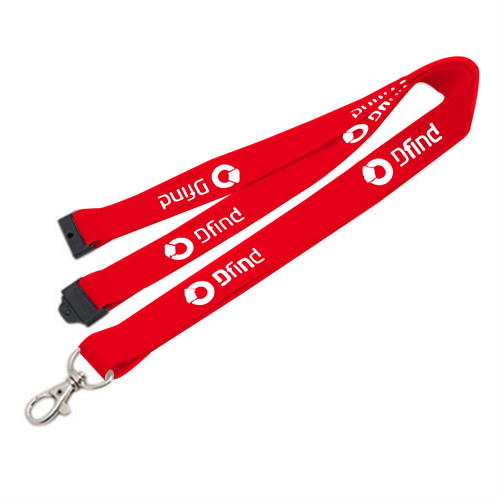 It's unlikely these lanyards will get a whole lot of use after an event, but during that event is a critical time to get as many impressions of your business delivered as possible. 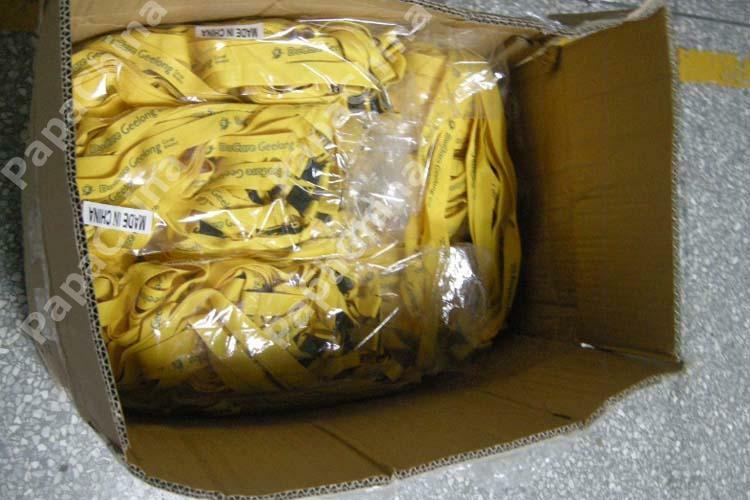 Just hope I'll be remembered next quarter when the marketing budgets are drawn up. 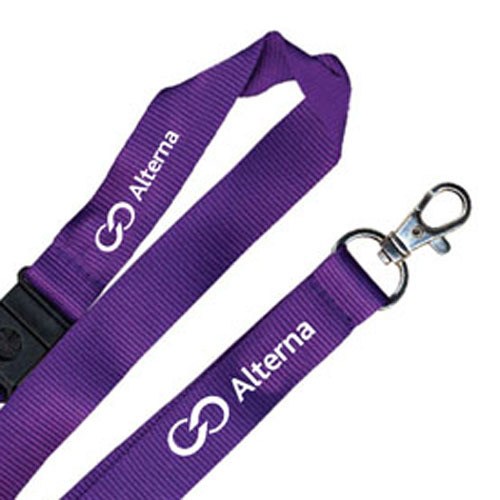 Clutch name printed ID cards in style with woven lanyards with detachable buckle. 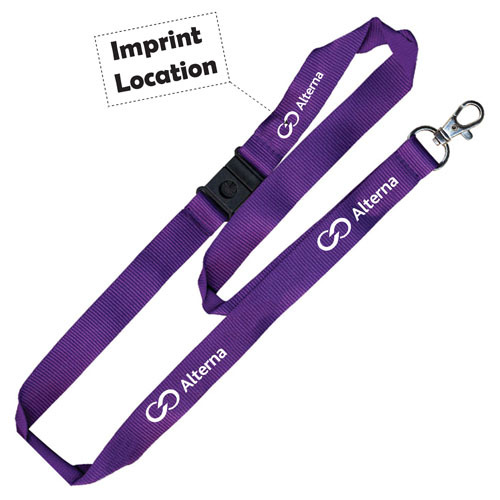 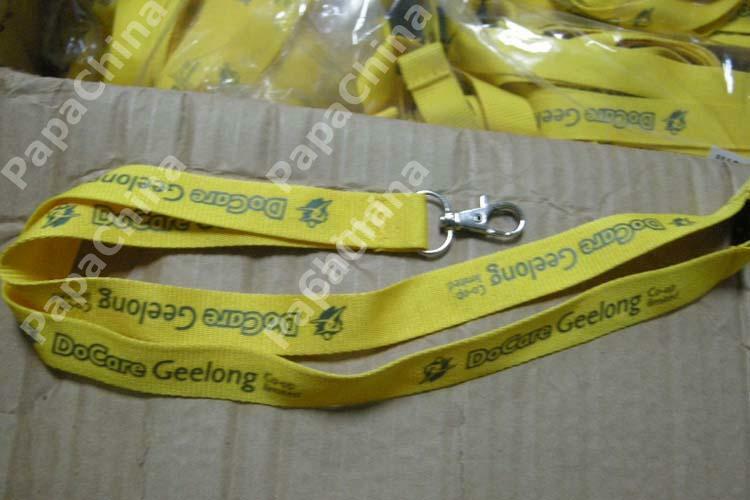 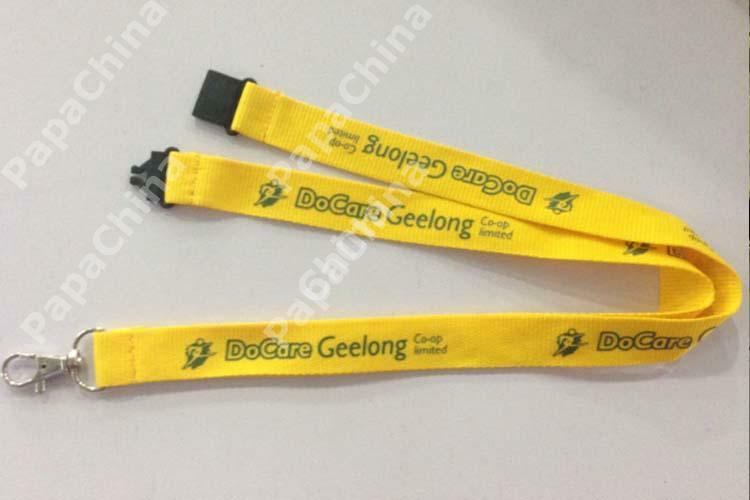 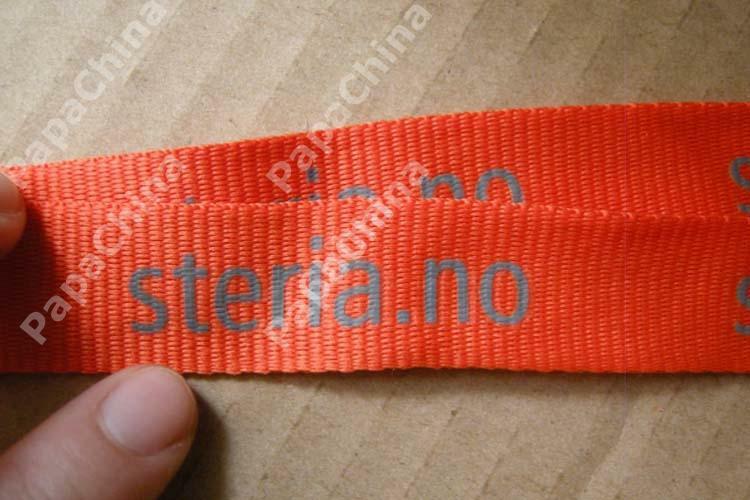 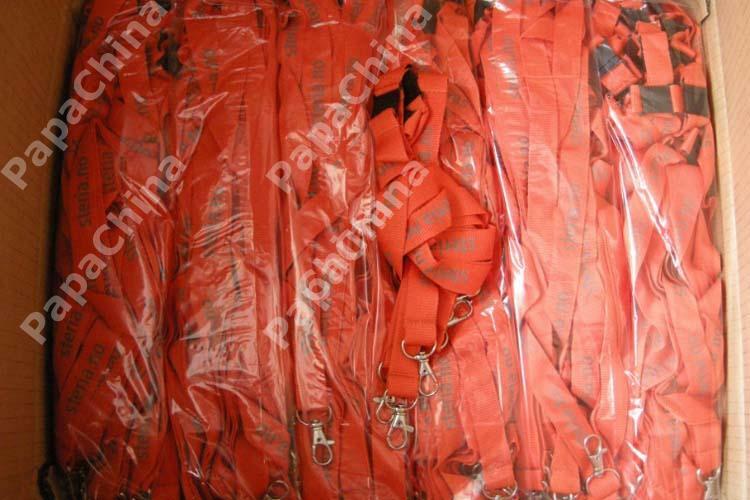 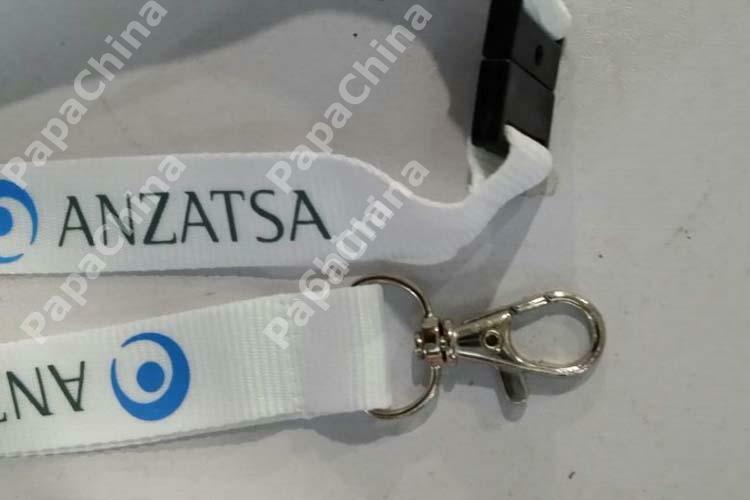 It is a very beneficial item that can be used as the best promotional tool because lanyards are mostly used at any corporate offices to grasp the ID card by most of the employees. 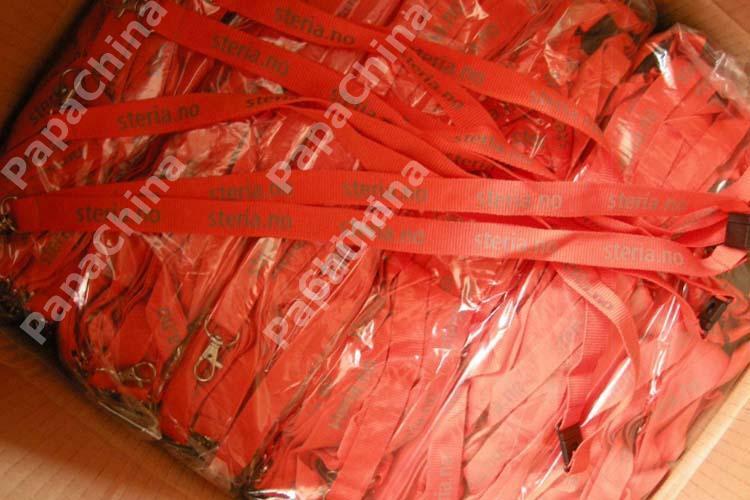 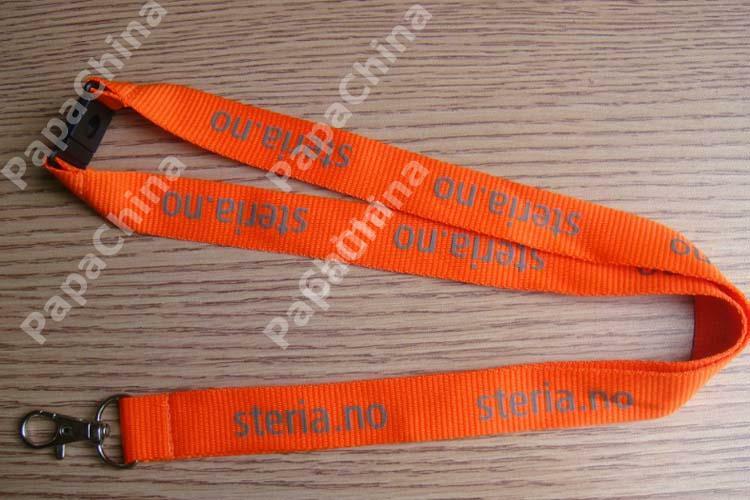 Lanyards can be worn at any event or occasion, to highlight the name of the organization among the people present over there.